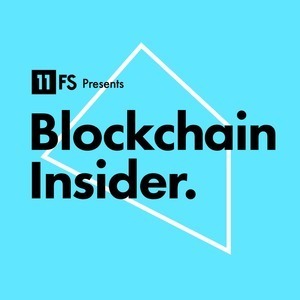 We found 10 episodes of Blockchain Insider by 11:FS with the tag “cardano”. Sarah, Sara, and Colin discuss the latest in blockchain news and there's an interview with Charles Hoskinson, CEO of Input Output, on the future of Cardano. This week Simon Taylor and Colin G Platt delve into the week's top blockchain and crypto news, and we hear from Brian Behlendorf, Executive Director at the Hyperledger Project within the Linux Foundation, and from Paul Worrall, founder of Zonafide.